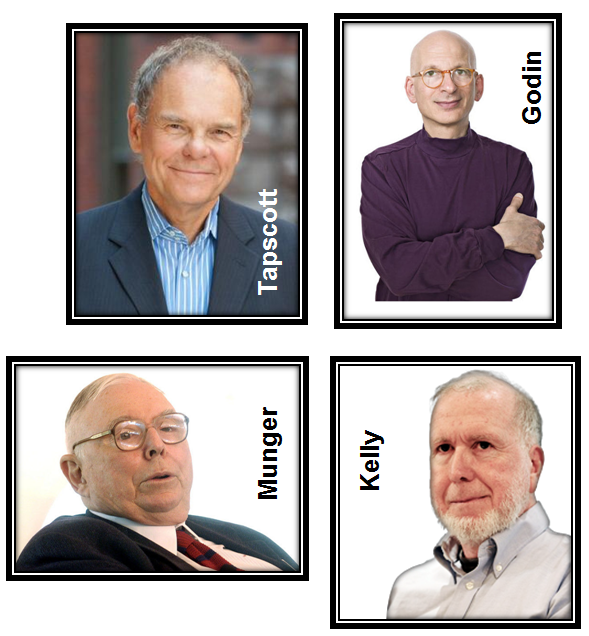 My Intellectual Heroes… Reading List & Presentations to Watch! These four gentlemen are my Intellectual Heroes. I have been circulating a reading and watching list via email for a couple of years now and increasingly people are asking me to send it to them. Please also find 2 books by Kevin Kelly that you really MUST read. These books are the genesis of many of Seth Godin’s ideas and, for me, are the 2 most important books I have ever read. Kelly is incredibly prescient. His crystal ball in 1999 was turbocharged! And his current book “What Technology Wants” is the most amazing read ever. Charlie Munger’s wisdom is profound and there are loads of resources I could suggest, but one which I like particularly is this talk from the 1990s. It gets to the heart of configuring a modern internet business where you absolutely must build in the foibles of human psychology into your service model. This single video gets to the heart of Munger’s profound wisdom. 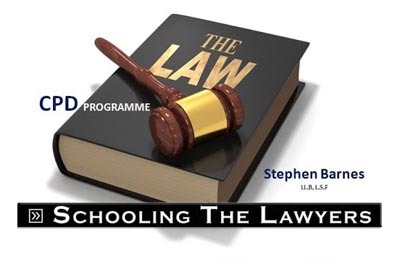 A 100% Free professional service offering – never been done before (certainly not in Hong Kong at least) – where the dividing line between paid and unpaid is where we “pick up a pen”. A 200% Fee Refund Guarantee – an irresistible offer, certainly, but remarkable in of itself – never been done before in my niche, to the best of my knowledge. A puppet character to make a point – Hadley – a stable of 60 key videos on our niche (out of a content pool of more than 10,000 resources) which deflects the focus off me personally somewhat and allows the user of our websites to appreciate it’s the content that counts – not me. Again this is, by implication and design, remarkable. My Story – told openly enabling people to know that I am authentic and vulnerable – a key tenet of Godin too but again, remarkable and purple cow-esq. 15 years ago, RTHK broadcaster Phil Whelan used to say to his listeners that Stephen Barnes, the “Hong Kong Visa Geeza” would coming to answer visa and immigration questions live on air. This always struck a chord with me and as soon as I had an opportunity to include it in my business model I did. Of course, after reading Unleashing the Idea Virus I knew straight away that the Hong Kong Visa Geeza was my own perfect idea virus so adopted it and built it into the Hong Kong Visa Centre service paradigm. 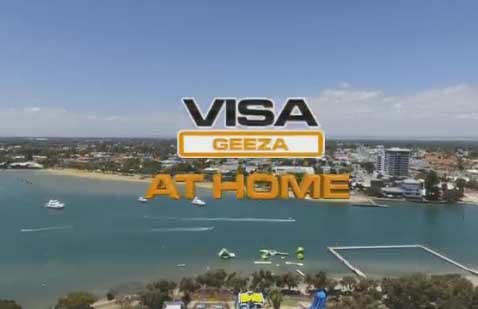 “Visa Geeza” is the second most prevalent search string that people use to access our content now via Google meaning that our offline reputation spreads online virus like – Godin was absolutely spot on in his thinking with this concept. With my background knowledge gleaned from Kevin Kelly, when I read Tribes I realized that Seth was articulating in a clear and manifestable way the reality that in a vacuum of information in a particular niche, if you publish to that niche in a generous way, the people with an interest in that niche will begin to organize themselves around you as they have nowhere else to get that information. By adopting Godin’s notions of generosity, reaching out and making Art this incredibly powerful natural human dynamic plays entirely into your favour. The really good news is that if you publish continuously on the niche and (as we have at least) positioned yourself to answer questions and help solve problems, in due course you map the entire knowledge graph and you place yourself in a defacto monopoly situation. It’s just a matter of time. Our Tribe is now at least 150,000 strong and growing every day. Such an obvious concept: treat your relationships with the utmost respect. We only give value and never try to sell anything. We only send emails to our (entirely opt in) subscribers when we have new value to offer them – for free. The concept of permission marketing means that whenever I give a talk on Hong Kong immigration matters here I can guarantee an audience and when people unsubscribe from our list it is invariably due to them having left Hong Kong. Our Tribe stays with us because we respect them and they know it! Again here Godin sets out that the mission is to make yourself indispensible. Over Xmas last year we got hit by a wordrpess vulnerability and our sites went down, I got about 80 emails from our Tribe asking when we would be back on line! The Icarus Deception tied is all together for me and gave me the final confirmation that we are doing it right. Everything Godin reports in this tome, we have experienced in fact. Clay Christenson made me understand how to break down the actual needs which Hong Kong immigration applicants have in navigating the visa process here. Can you actually achieve the change to a new life in Hong Kong? What’s the immigration experience ahead? Can you manage the application paperwork? Do you know what to argue in your case for approval? Do you understand the applications process? Can you answer hard questions which ImmD might raise? Will you, actually, go on to get approved? I have been highly fortunate and supremely privileged to have met intellect, author and ‘seer-of-around-corners’ Haydn Shaughnessy in the last few months and had quite a few chats with him. Haydn’s thinking is profound and has validated my expectations of how our modern business model would unfold over time.